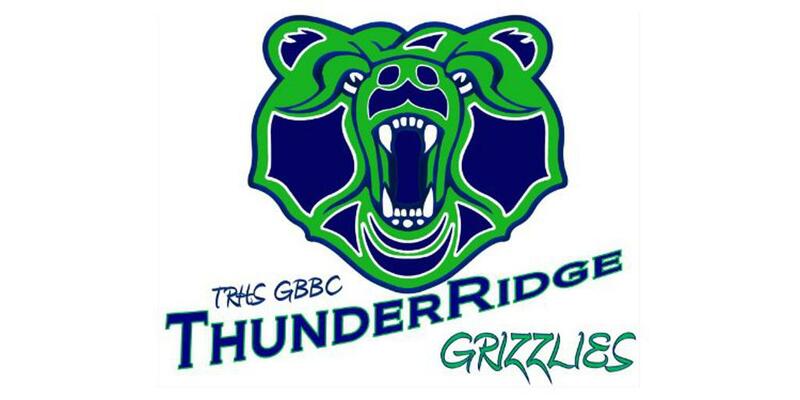 Organized in 1996 as a nonprofit corporation, the ThunderRidge Grizzly Bear Backer Club (GBBC) is the booster club for more than forty sports, club, and activities at ThunderRidge High School (TRHS). Managed by an elected board of directors, GBBC provides a vital means for our coaches and activity sponsors to efficiently fund and manage their operating budgets by processing all state and federal reporting requirements and compliance including tax filings, accounts payable/receivable, oversight and accountability. Contributions to the Grizzly Bear Backer Club may be tax deductible. The 2017 Alumni Athletics Hall of Fame Induction will be on July 16 at 5pm at Maggiano's in Englewoood. Cost is $30.00 per person. Please use the link below to register and pay for dinner. If you have questions, concerns or suggestions for the GBBC, we would love to hear from you! Please feel free to contact any of our board members individually. You may also call or text Nancy Gibbs at 720-236-9316. ©2019 ThunderRidge High School Athletics / SportsEngine. All Rights Reserved.